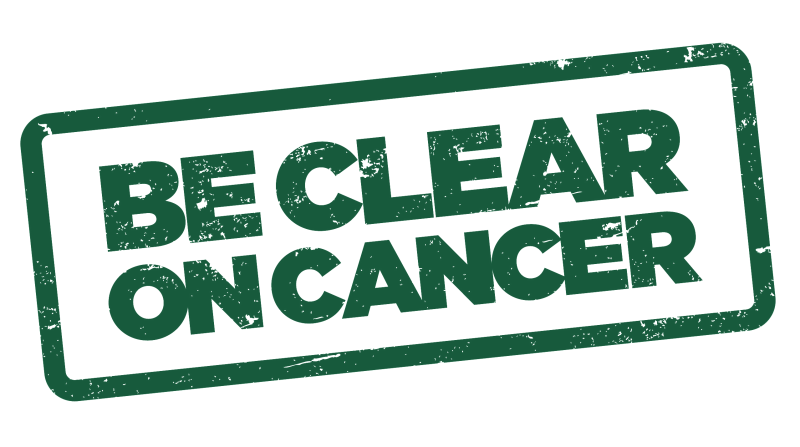 Bowel cancer screening is offered every 2 years to men and women aged 60 to 74. People older than this can ask for a screening kit every 2 years by calling the Freephone number 0800 707 60 60. An additional one-off test called bowel scope screening is being introduced in England for men and women at the age of 55. Breast Screening is offered every 3 years to all women aged between 50 and 70 years of age. Women will receive their first screening appointment before their 53rd birthday. Contact 01865 235621 to book your appointment. Cervical screening is offered to all women and people with a cervix aged 25 to 64. For women aged 25 to 49, it's every 3 years and for women aged 50 to 64, it's every 5 years. Women aged over 65 are only invited for screenings if they have recently had abnormal tests. Book to see the nurse at the surgery. Blood in Pee? bring a urine sample and speak to a GP if you have any other symptoms such as losing weight or needing to pee more frequently at night. MOT You should have a health check every 5 years if you're aged 40 to 74 and you have not had a stroke, or you do not have heart disease, diabetes or kidney disease. Book to see the HCA to have it done. We aim to provide effective medical care in a friendly and caring environment. We hope that our website will provide clear and concise help and give our patients the information they require in an easy and convenient format. It has been designed with the patient’s needs at the forefront of everything, from checking surgery times to letting us know what you think of us. If you need a repeat prescription, cancel or book appointments or see your blood test results, you can do it even from home. Ask the receptionists for your password to go online. 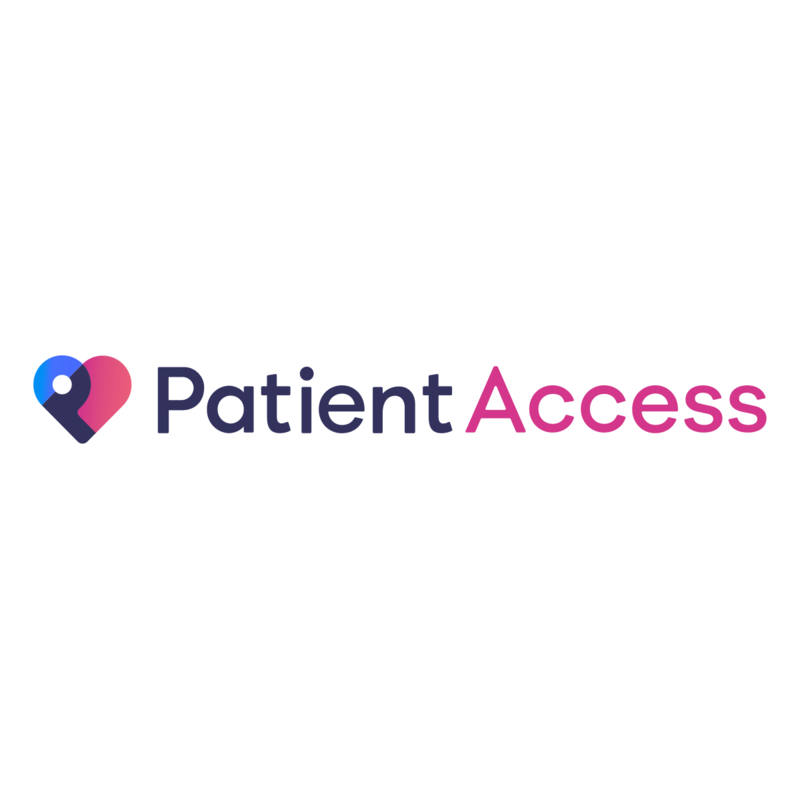 Patient Access is easy and free to use. Keeping a well stocked medicine cabinet at home can help you treat many minor ailments. 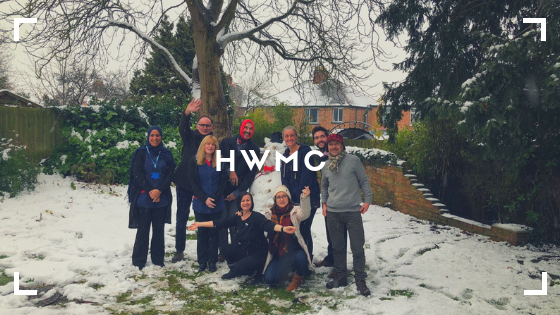 Due to a high demand, the GPs are short of appointments, please remember to cancel yours if you are unable to attend by calling the surgery or going online. Also, you could have a telephone appointment instead. Sometimes you could see our qualified Nurses beforehand to have everything ready and take the most of your appointment, including annual reviews.